Sesay is an artist based in Minneapolis MN. With the release of his second EP “Love vol 2”, Sesay is on the rise to a new platform. Born in Sierra Leone, West Africa, Sesay moved to the United States at the age of 9 and began pursuing his career in music. 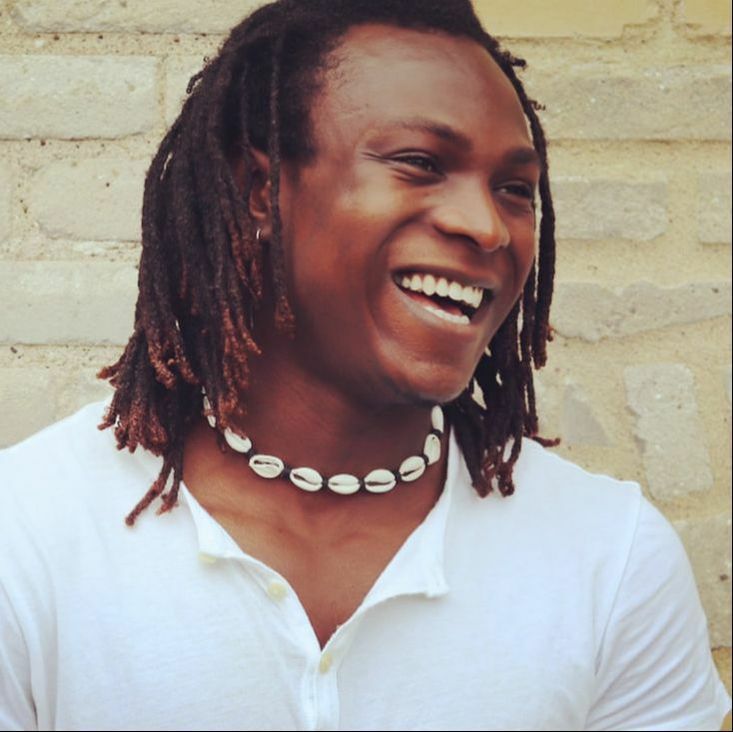 From being on American Idol to opening for touring bands, Sesay has done it all. His unlimited passion and talent for music has lead him to various venues like the Cedar Cultural Center, Aster Cafe, Red Sea, Acadia and many more. ​Have you ever seen anyone play drums with their guitar? Then you need to go see Sesay. "Love, Vol. 2" was recorded by Abdul Sesay and Jacob Jones at Meteor Base Productions. With feel-good lyrics and upbeat melodies, "Love, Vol. 2" is an electrifying EP that is sure get your foot tapping, and your body moving.